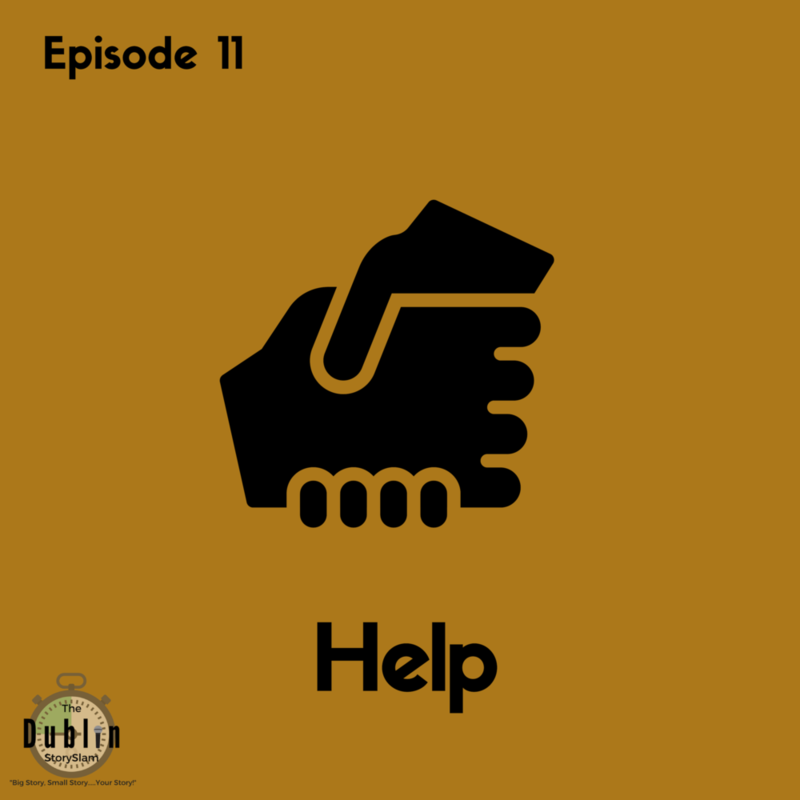 In this first episode of 2019, we bring you stories inspired by Help - asking for it, giving it and needing it. Featuring three stories recorded live at our monthly Story Slam and including stories from Jude McCarthy, Mary Kate O'Flanagan & Ray Fitzsimons. Produced & presented by Julien Clancy - visit www.thedublinstoryslam.com for more info. To get in contact about offering about possible rooms to rent for young adult care leavers or if anyone is interested in providing fostering or supported lodgings support for refugee children in care, please contact Thomas Dunning on 01 01 647 7006 or thomas.dunning@tusla.ie.